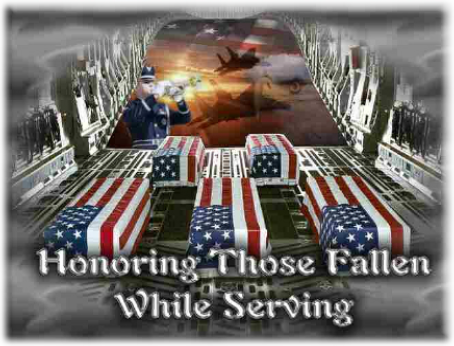 and for their comrades that are still in harms way. indicated the road route to be taken and the approximate time. This was filmed during the procession by a State Trooper. 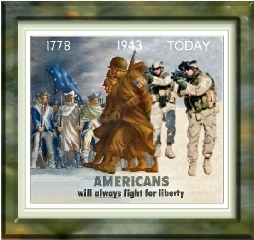 Don’t Forget the National Guard & Reserves! 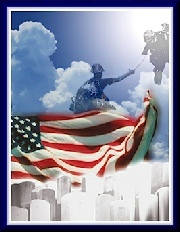 There is no greater Salute than to help them into Heaven! 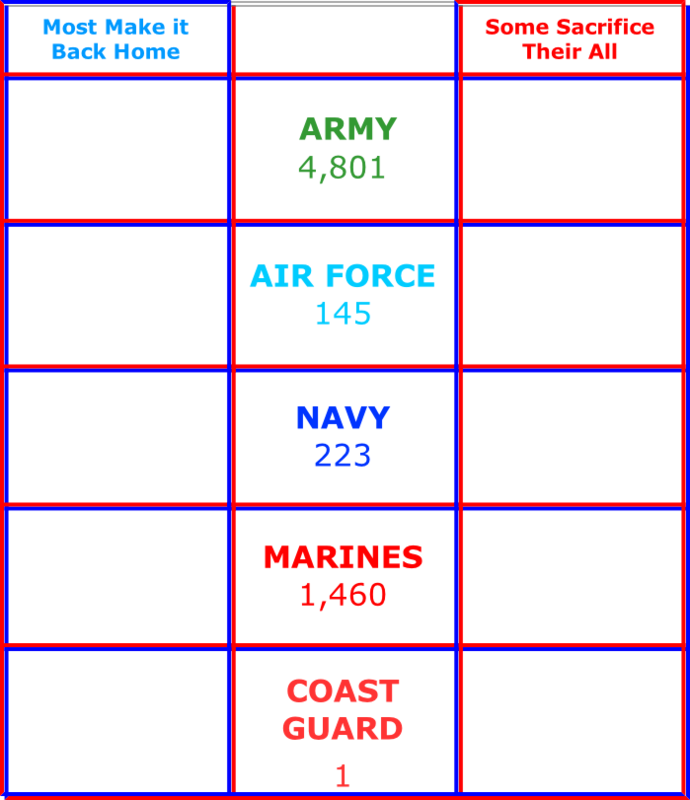 This Church Database would not be possible without our Armed Forces protecting our Freedom of Worship. 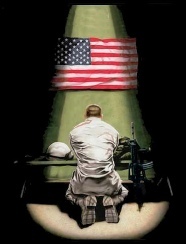 Honors to all Veteran’s for their Sacrifice so we can Worship in Peace (Although that is fast erroding!). We aim to keep First things First. 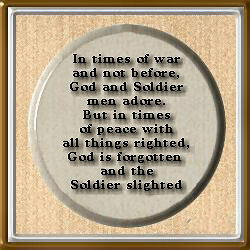 Remember God ,Honour the Soldier by Giving them the Life Saviour. MILITARY MISSIONS are VITALLY IMPORTANT, You SHOULD BE SUPPORTING one! that could have been reached by a military ministry. The next Soldier that is saved could be the next President, Supreme Court Justice, Legislator, PREACHER or MISSIONARY, SUNDAY SCHOOL TEACHER, BUS WORKER, etc. Every Soul is Important. 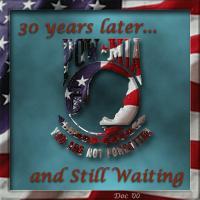 Also Remember the Spiritual POW’s and MIA’s! Some are still waiting to be freed from sin! And those that are Saved are waiting to be freed from this body to join our Lord in Heaven! Keep fighting to insure others will go too! 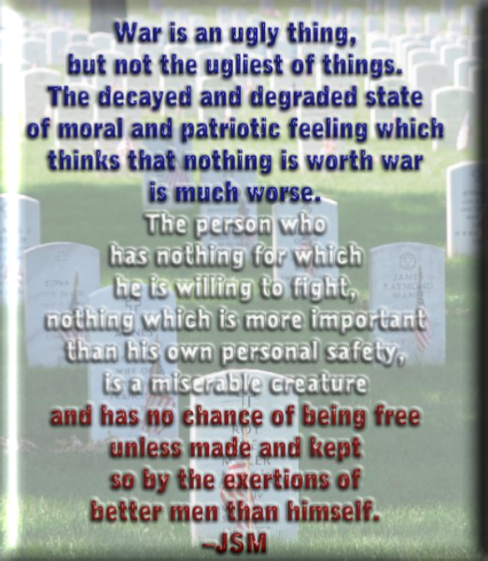 Our Military folks are giving their lives so we can practice what we preach! ALL are precious in Jesus sight! RED: Psalms 133:1, Behold, how good and how pleasant it is for brethren to dwell together in unity! YELLOW: 1 John 2:9, He that saith he is in the light, and hateth his brother, is in darkness even until now. BLACK: 1 John 3:16, Hereby perceive we the love of God, because He laid down His life for us: and we ought to lay down our lives for the brethren. BROWN: Galatians 6:10, As we have therefore opportunity, let us do good unto all men, especially unto them who are of the household of faith. WHY SHOULD YOU SUPPORT A MINISTRY REACHING THE UNITED STATES ARMED FORCES? Acts 1:8, But ye shall receive power, after that the Holy Ghost is come upon you: and ye shall be witnesses unto me both in Jerusalem, and in all Judaea, and in Samaria, and unto the uttermost part of the earth. National Guard and Reserve troops passing through Stewart ANG Base are from your neighborhoods & communities. 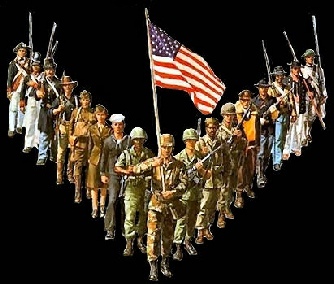 The Active Duty Military are from your neighborhoods & your communities. Every state and ethnic area is represented by the men and women that pass through West Point Military Academy and Stewart ANG Base. The military personnel trained at West Point Military Academy are literally stationed around the world. Some are foreign officers from our allied countries. When these folks are saved & discipled they become overseas missionaries at our governments expense. The Military Ministry is not JUST HOME MISSIONS, it LITERALLY covers the WORLD!